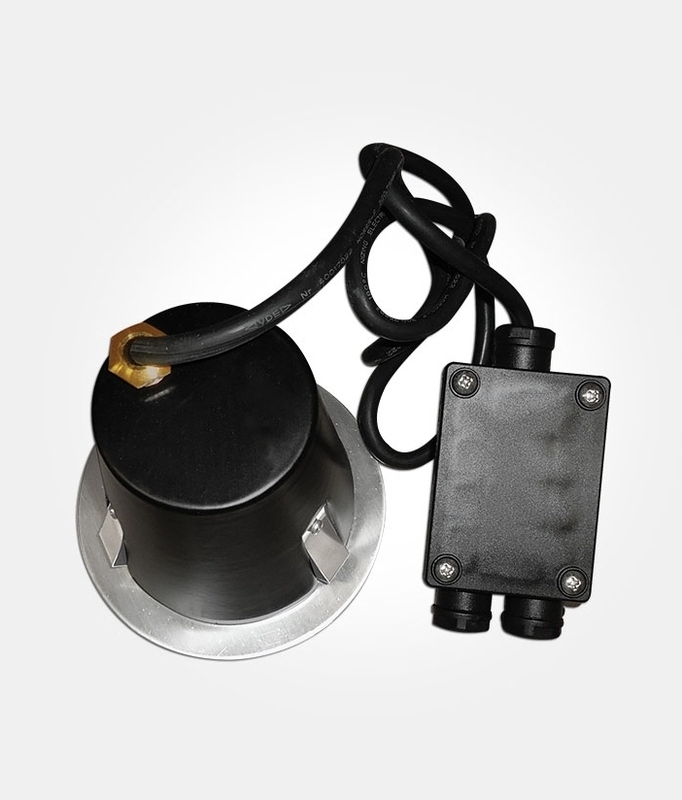 This buried uplight is designed to operate with GU10 base mains lamps. We recommend using an energy-saving LED variation of this lamp, still mains operated but with more benefits such as long operating life, lower running costs and a choice of warm or daylight colour temperature. Pre-wired with 1 metre of rubber cable to the terminal box, easy installation with loop out facility from 3 way terminal box. Easy lamp change - use the Allen key supplied to unscrew the 3 screws which will give access to the lamp holder. Designed for use with GU10 base mains lamps up to 50w. 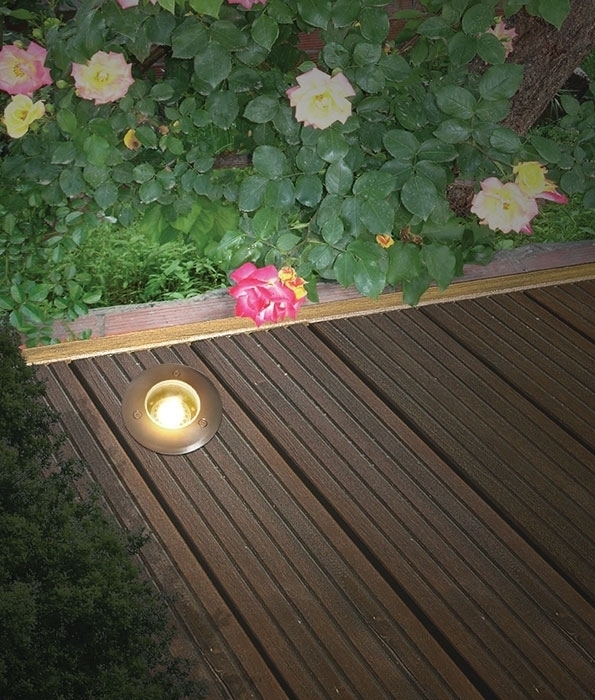 Can this be installed within a gravel path (so NOT hard paving or decking)? Yes this type installation should be fine. I am going to buy the a ground spike which has GU10 mains lamps and will be connected to a dimmer. Will these lights work on the same circuit? As a fitting that uses a compact fluorescent lamp with standard integral control gear these fittings will not operate correctly on a dimmer switch, and so would need to be placed on a separate circuit.